Singapore is a small but wealthy city-state, occupying a strategically vital location at the southernmost tip of Peninsular Malaysia, where major sea lanes between east and west converge. 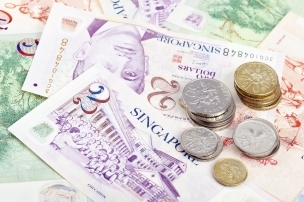 Singapore’s historic role as an entrepôt and trans-shipment centre for the region has traditionally created opportunities across a broad spectrum of sectors. This globally-connected, multi-cultural and cosmopolitan city-state offers a conducive business environment, especially to creative and knowledge-driven businesses. Singapore is a model of economic development becoming an advanced, modern economy ranking 3rd globally in terms of GDP per capita. From independence in 1965, it achieved almost uninterrupted growth averaging nearly 8% per annum for over three decades. By the 1990s, it had GDP per capita levels similar to many OECD countries and was acknowledged widely as one of Asia’s ‘tigers’. The contrast between Singapore and some of its regional neighbours is all the more striking given its size and lack of natural resources. 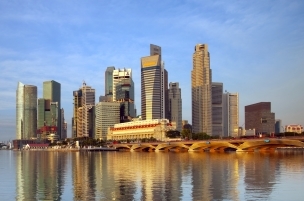 Singapore is totally reliant on human capital and has a workforce of 3.4 million. Foreign companies and workers contribute about 50% to GDP. 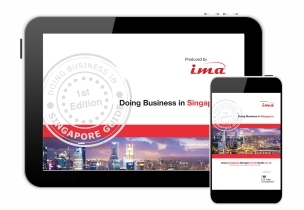 This guide aims to provide an introduction to various aspects involved in doing business in and with Singapore, and contains information on market intelligence, overviews of key business considerations and challenges, practical advice and best practices, as well as useful contacts. Much of the content is based on that provided by UK Trade & Investment. You can access further business information, research reports and opportunities on their website – see the contacts section at the end of the guide. UK Trade & Investment (UKTI) is the Government department that helps UK-based companies succeed in an increasingly global economy and assists overseas companies to bring their high quality investment to the UK. UKTI works with UK-based businesses to ensure their success in international markets through exports. 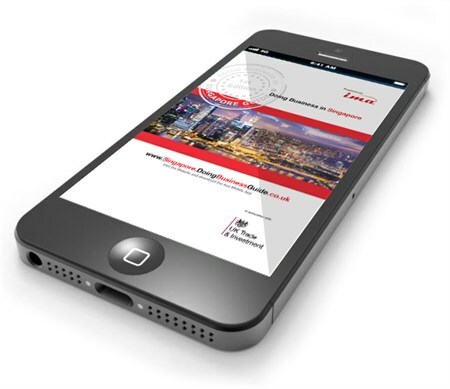 UKTI has professional advisers around the UK and staff across more than 100 countries. 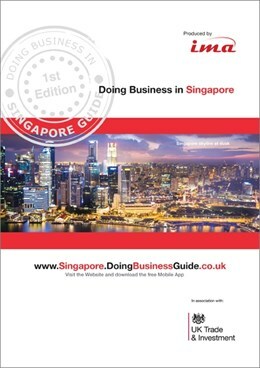 Doing Business in Singapore Guide Market Experts – Please click on the logos below to view our Market Expert profiles and to find out how they can help you to succeed in Singapore!